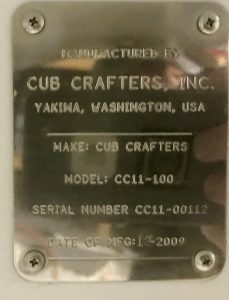 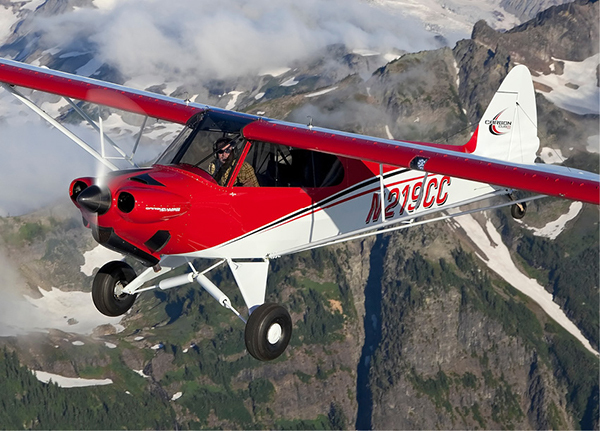 “You get what you pay for” yup you sure do except here you get far more than you pay for with this 2009 Sport Cub S2. 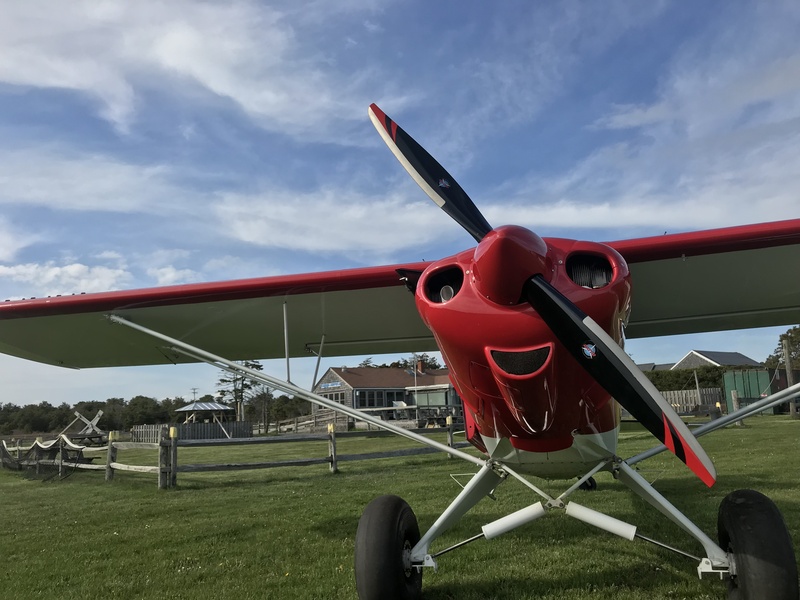 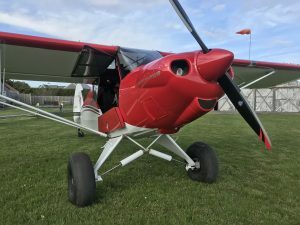 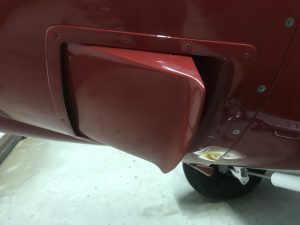 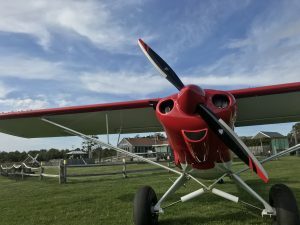 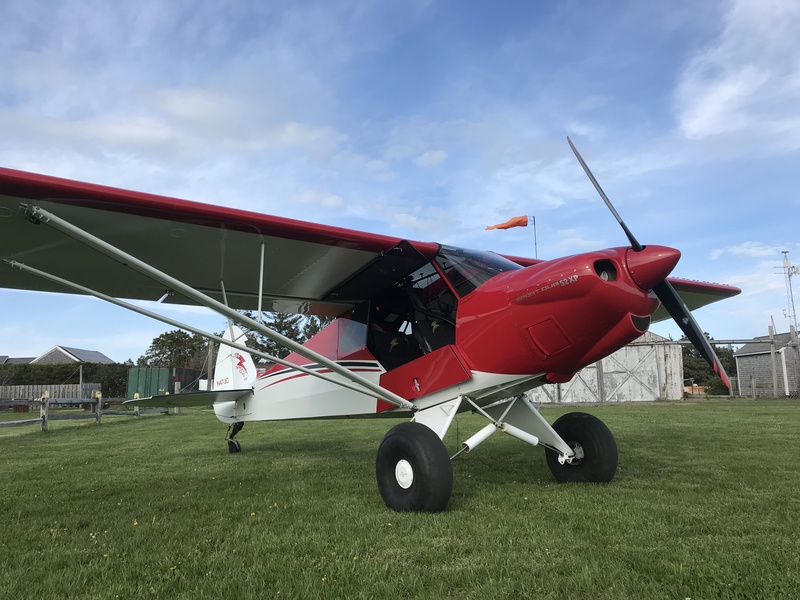 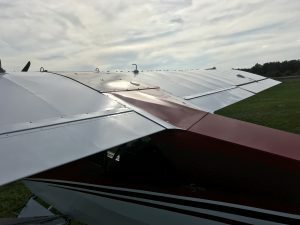 N47JC is continental o-200 powered ELSA Sport Cub with the high performance (HP) cylinder/piston kit as well as cowl flaps plus the Catto 76×42 composite prop. 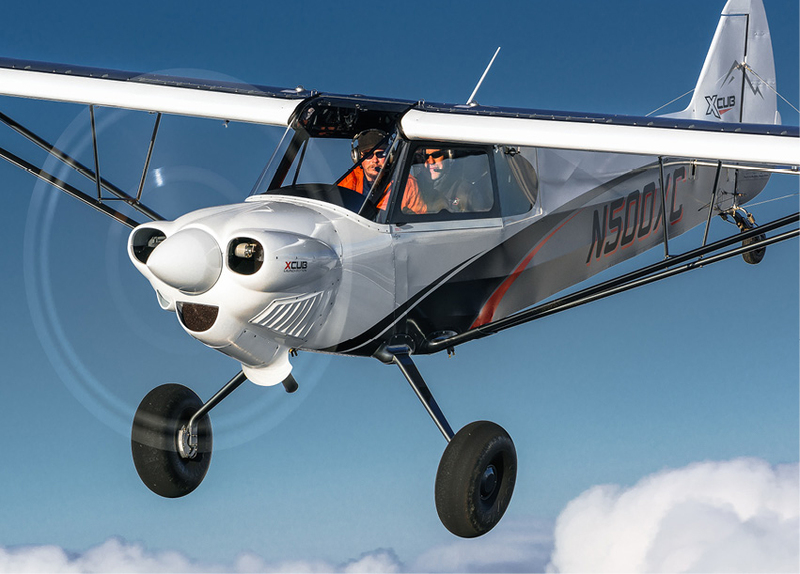 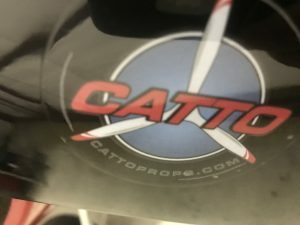 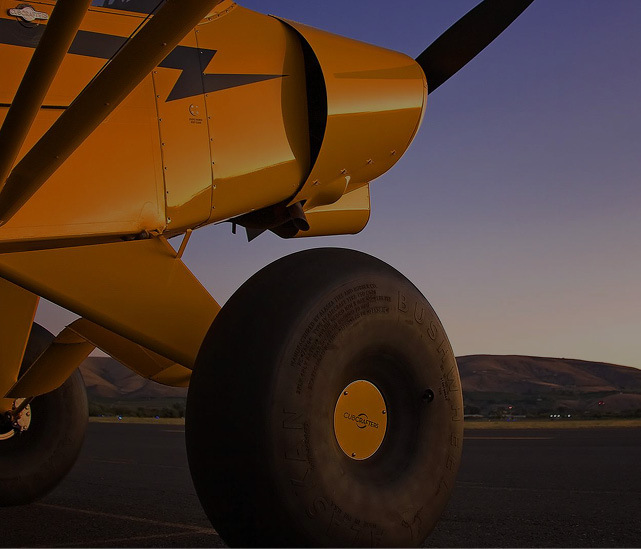 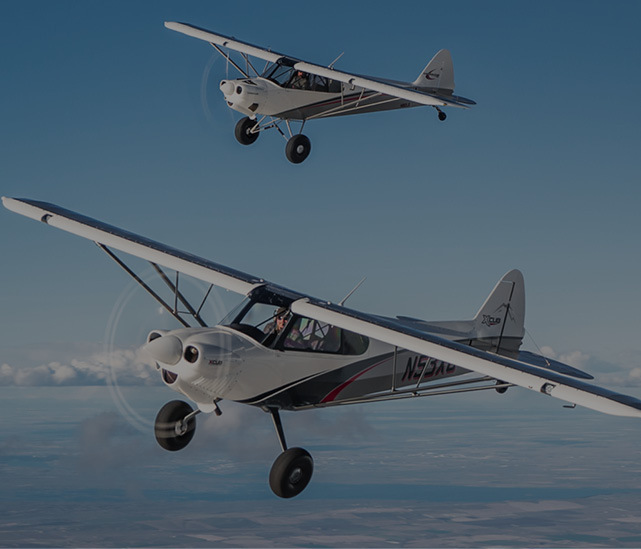 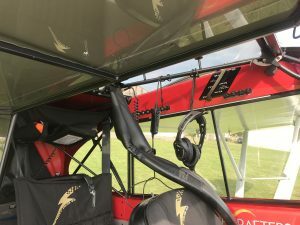 Now you can fly like a Carbon Cub SS and for thousands less. 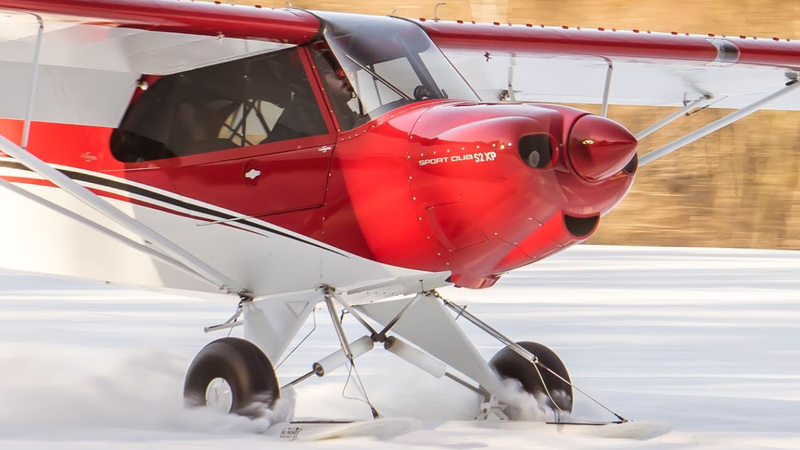 This pristine Cub has a performance custom paint scheme with performance options to match. 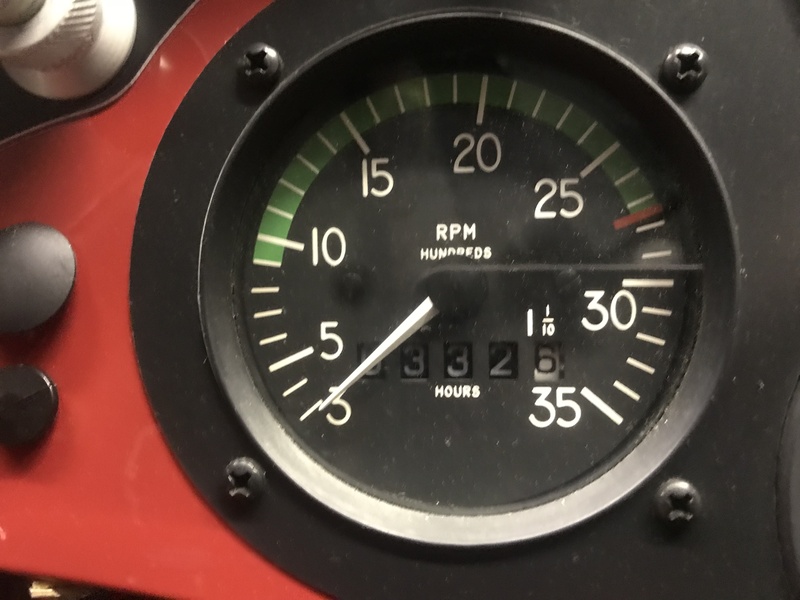 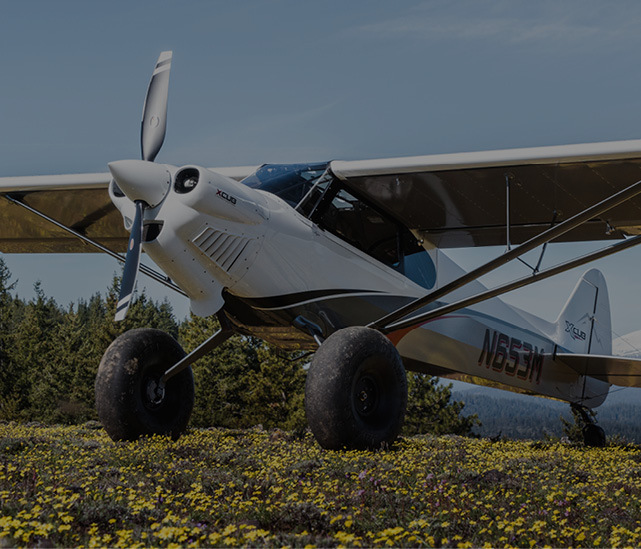 With 24G of fuel and a TAS of 115 mph, you can have fun and get places quickly all while enjoying one of the most sought after back country brands on the market today. 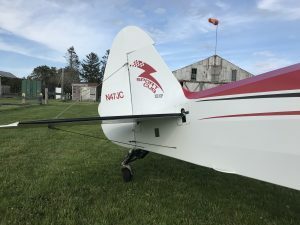 And if you are looking for function as well as good looks, N47JC has what you need. 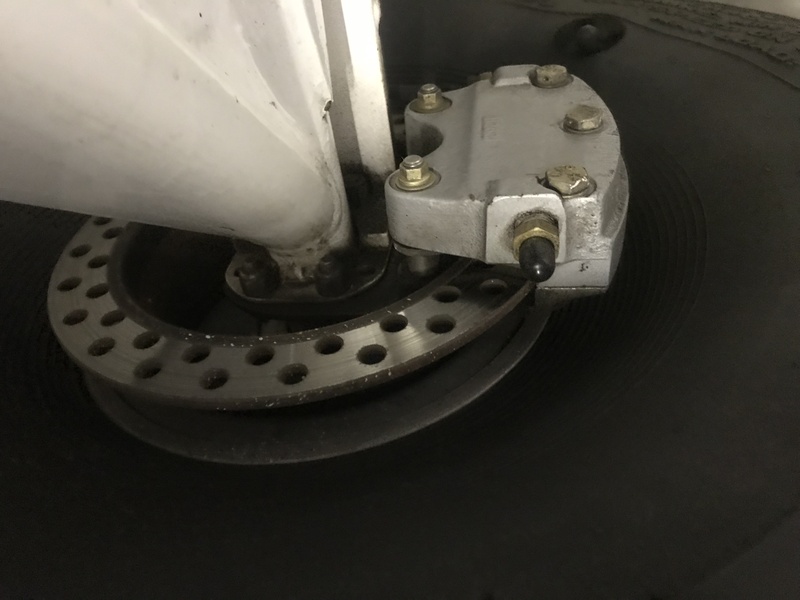 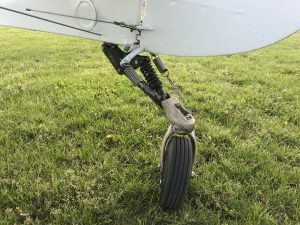 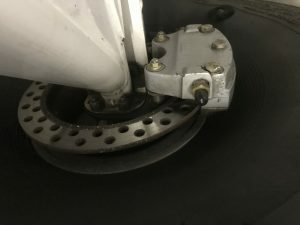 Included are the 26” ABW with 1.5” disc brakes, the ever popular Airframes Alaska T3 tail wheel and AOSS shock suspension to smooth out the occasional rough landing. 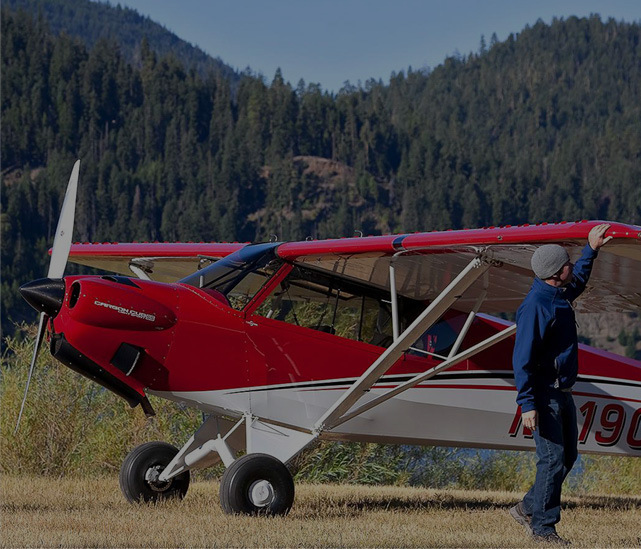 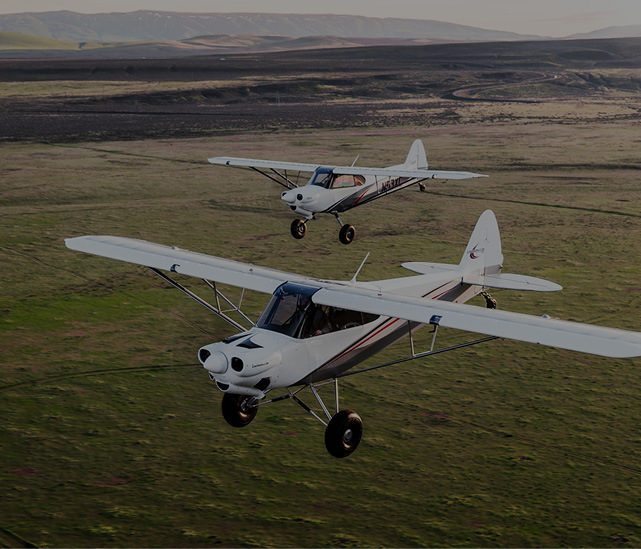 Not only is your new to you Cub worthy of back country but you can get there safely too with the full suite of Garmin avionics including the GPS Map 496, the garmin SL40 comm and the garmin 330 transponder. All combined its safe for any airspace travel. The interior has custom matching red paint as well as ballistic nylon seating with the fully removable rear sling seat and amsafe airbag seat belts plus an adjustable front seat. 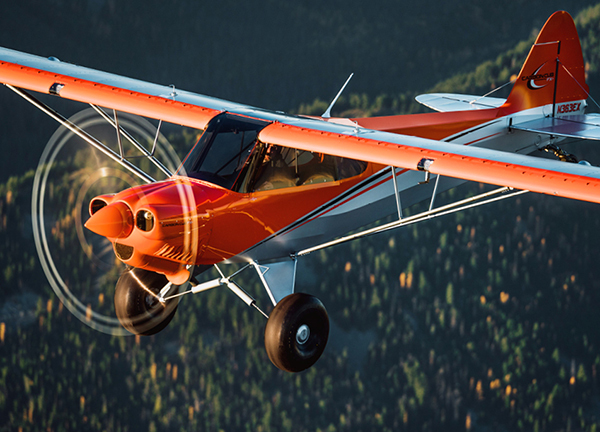 With just 340TT and an 873# empty weight, you can really pack it up and head out for a weekend of fun and travel. 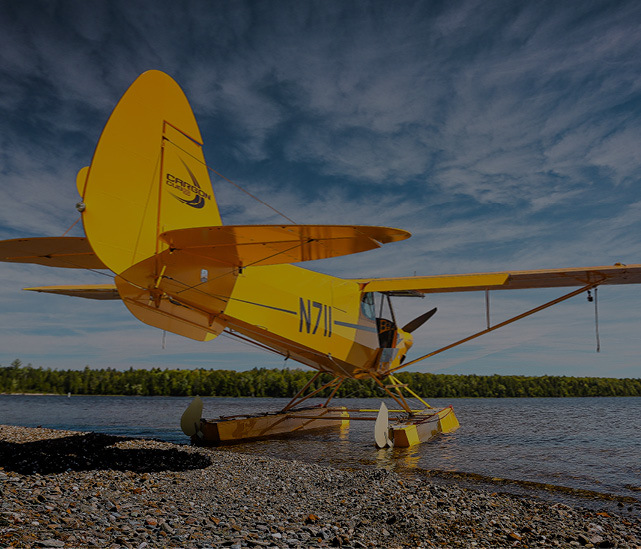 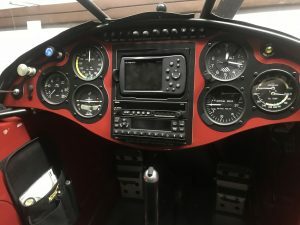 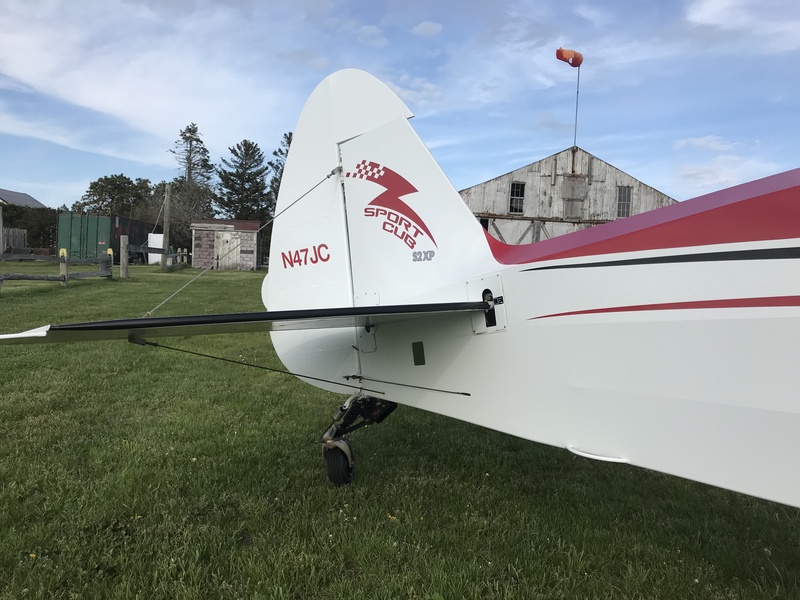 This aircraft is located in New England has a set of Summit Skis and brackets as well as Baumman 1500 straight floats available at a premium. 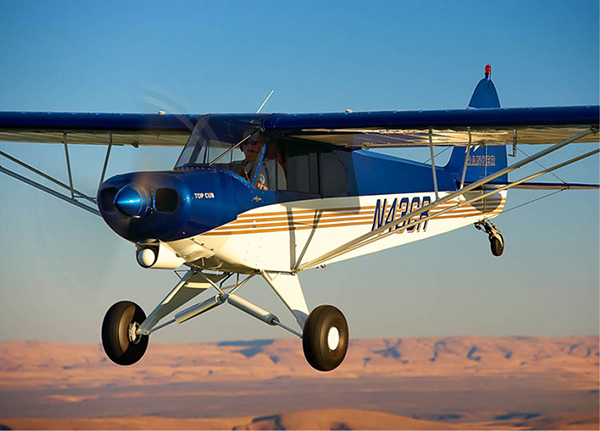 This is an excellent plane with great value added options either already on the plane or available. 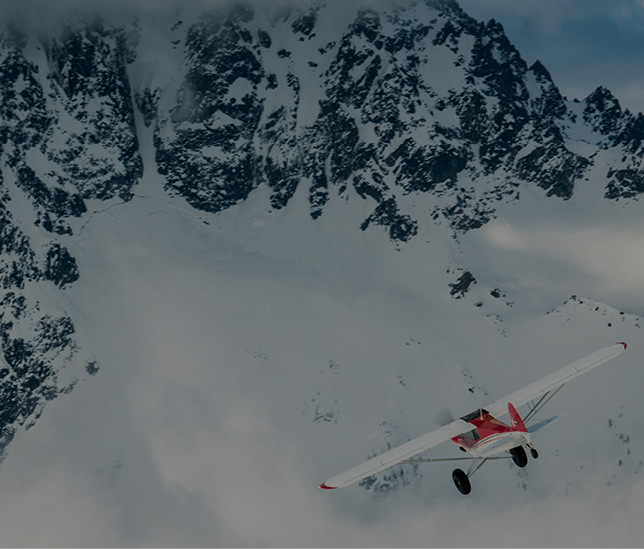 Call me today for all the details and start your next adventure now, there is no better time!